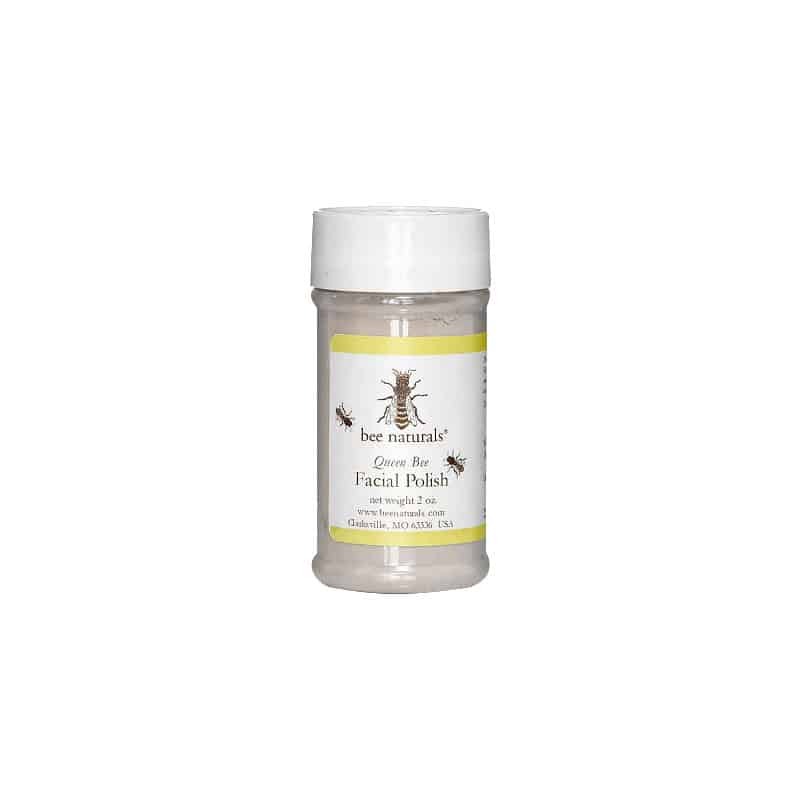 Raw Honey for face care is very effective because it nourishes, cleans, protects, moisturizes and restores your skin. 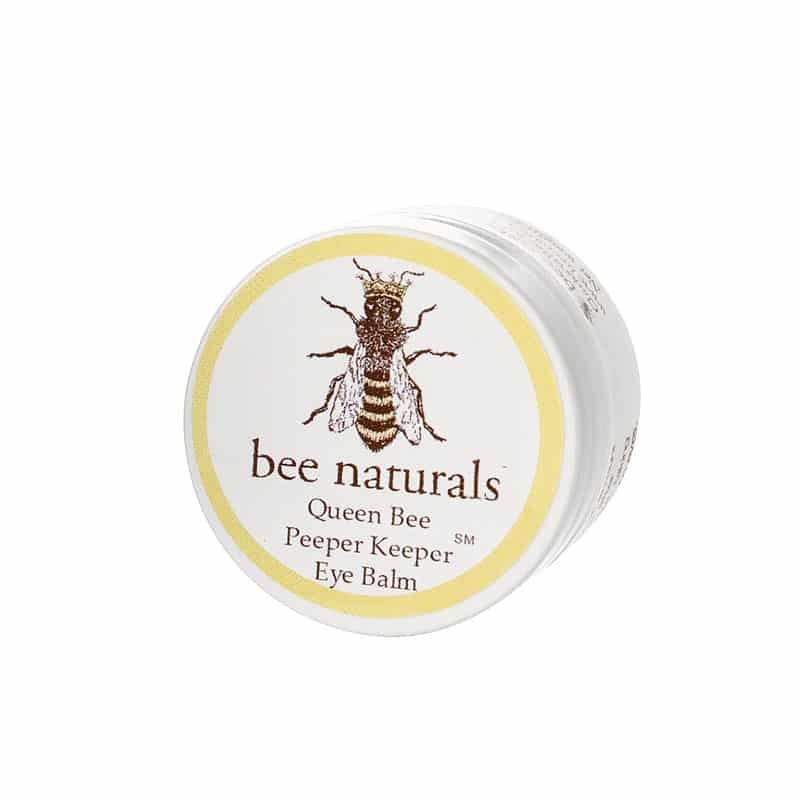 Because raw honey is not processed, it is a top choice by natural beauty experts. Raw honey has antibacterial properties and antioxidants and works great as a mask. A weekly honey facial mask is great because it naturally cleans and nourishes your skin. 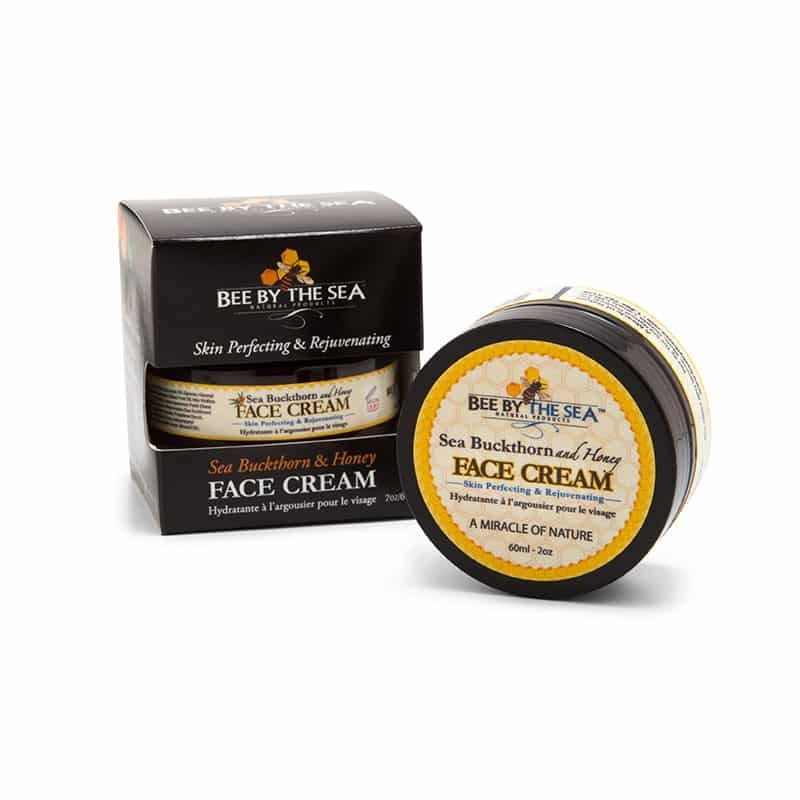 Raw Honey for face care is a natural approach. Using raw honey for acne has helped many kids (and adults) put their best face forward through the difficult teenage years. Honey opens and unclogs pores, slows down the aging process and is a humectant, drawing moisture to your skin. A well-known and effective tool for nourishing and beautifying your skin, honey masks are great tools that provide your skin with a healthy and radiant glow. A honey mask can be used anywhere your skin needs some TLC, while the honey facial mask is for your face. Honey skin care products leave your skin feeling refreshed. 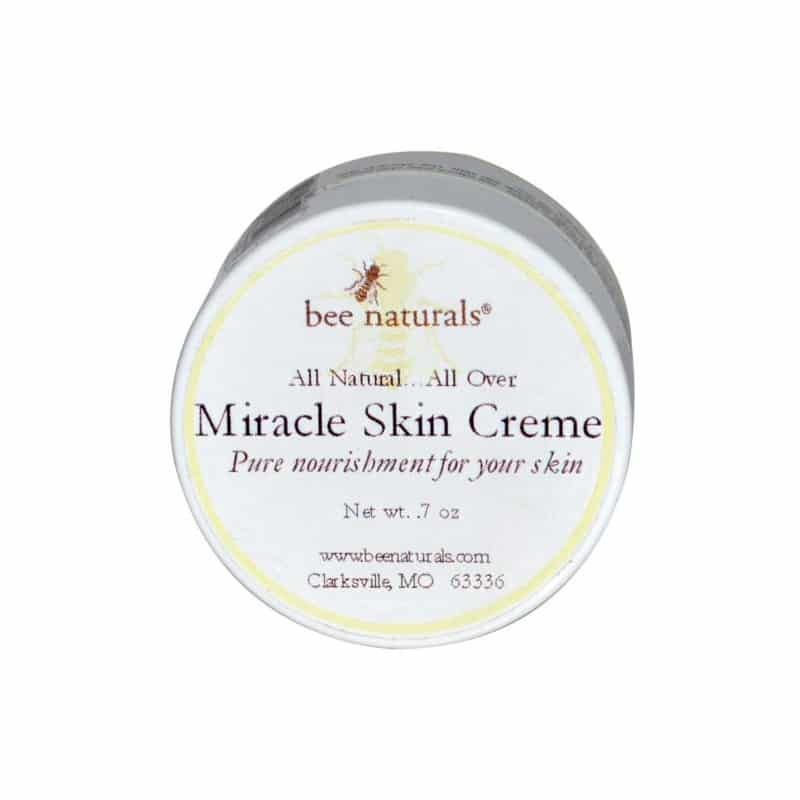 Use a honey body lotion to soften, moisten and nourish rough and tired skin. Use honey for face, scalp, hands and feet care. 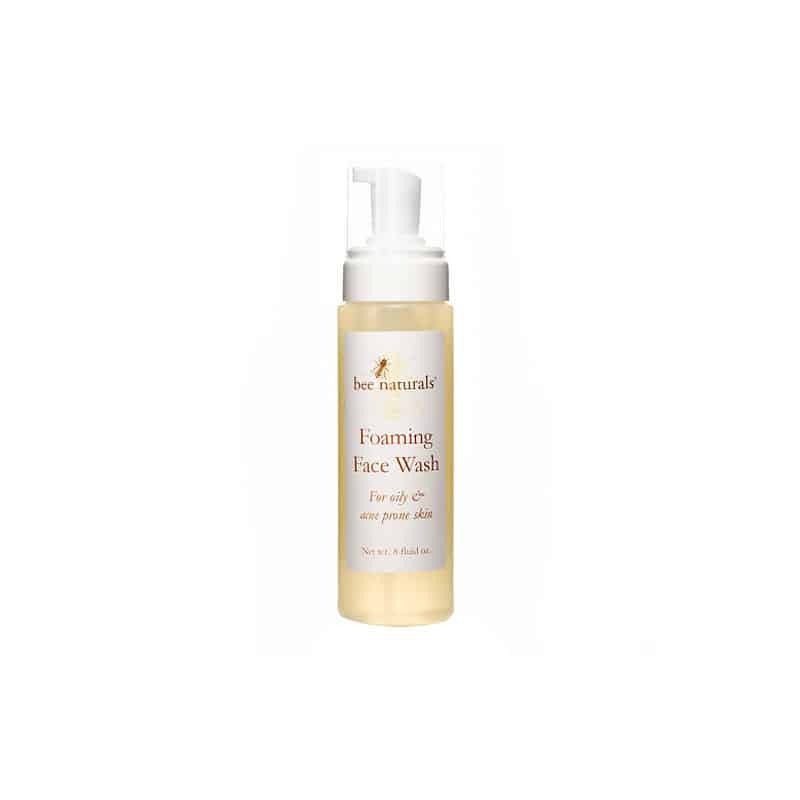 A honey cleanser is great all over, cleaning and refreshing your skin and the honey facial cleanser is a great skin care supplement that should be in every facial care regimen. When you’ve over done it with greasy foods and your face is reacting poorly, use a honey scrub for the ultimate deep cleaning, moisturizing a skin restoration. Honey is the all-natural skin care remedy and your skin will thank you.